Win your choice of either the Vicks Starry Night Humidifier or the BrAun Thermometer. 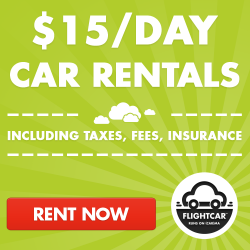 Please fill out the rafflecopter. Open to U.S. Residents only, contest will end 11/29/13. I need the thermometer. With 3 kids, I need a reliable way to quickly take their temperatures and see if they are running a fever. And the color-coded read-out is great... I don't know how many times I've taken a temp, looked at the readout an promptly forgotten what it said. I'd take the humidifier because my son has had problems before. I will choose the Vicks Starry Night Humidifier as my son gets colds so easily and this would be perfect for his room. Forehead thermometer. My daughter hates putting it under her tongue. I would choose the humidifier. The one we have does not work correctly. The Braun Forehead thermometer. I have a new grand baby that is due May 29,2014. It would definitely come in handy. I would choose the Braun thermometer because ours recently broke. I would choose the BrAun Thermometer because we could use it for my nephew. I'd choose the Braun thermometer, because our old one broke after 7 years. I'd choose the humidifier because I already own a good thermometer. I would choose the humidifier. It is so cute and I know we would get great use of it. I would choose the thermometer because we could use a new one. I need both, but the thermometer would be best. i will pick the humidifier because i could use it. I would choose the humidifier because ours recently broke and we need a new one. I'd choose the Vicks Starry Night Cool Moisture Humidifier to help with allergies. The Vicks Starry Night Humidifier - for my son whenever he needs it at night when he's sick. I'd pick them thermometer because my old was is broken. the thermometer because mine broke! i would choose the vicks humidifier because my son had allegies. I would pick the humidifier because I am sick and every day I wake up with a dry throat so I realized I don't have a humidifier. I like the thermometer. 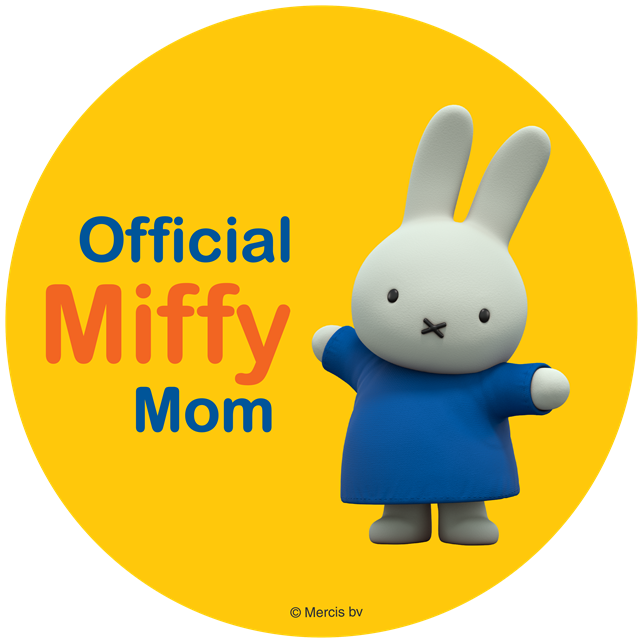 I really need one for my kids. i would love the temporal thermometer. I would choose the Braun Thermometer. We are expecting a new Grandson in two weeks and his Mum does not have a thermometer. Thanks for the great giveaway opportunity. Keep up the terrific blogging. The starry night humidifier, because we don't have one. Tough decision, but I would probably have to choose the starry night humidifier because it looks like it would be fun for kids. 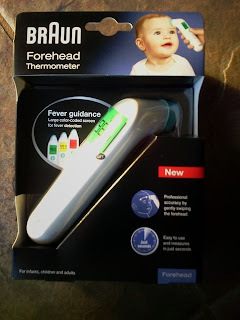 I'd choose the Thermometer because my kids are terrified of them, but this one they wouldn't be since you can just touch it to their forehead! I would choose the thermometer... I would love to have a temporal thermometer for my kids! I would choose the humidifier. We only have one, but I would like to have another one for my son's room. I would choose the Forehead Thermometer because I never had it before! I would choose the thermometer and give it to my daughter who is expecting her first child. It will help her to decide just how sick the baby is. I wish I had this for my 3 daughters growing up years ago. The thermometer! I needed one last week and couldn't find one anyplace in this house! I would choose the thermometer! I really need a good one and have been eyeballing the Braun for awhile! I would choose the humidifier. We live in the northeast and it gets so dry in the house during the winter! I would go with the humidifier. Our thermometer needs are pretty well covered. I would choose the thermometer because the one we had broke. The thermometer. I do not think our digital thermometer is accurate and would love to win a replacement. Oh gosh, I need them both. I think I would pick the thermometer because it would be very helpful with my little girl. The thermometer. We could use a good one at our house. Id pick the thermometer. When the kids are sick the quicker and easier the better. I will choose the humidifier because my son needs one in his room he always wakes up with a dry cough. I would be the vicks stary night because it's very neat and different. I would choose a thermometer.It's been years since I had one. I would choose the thermometer. I would choose the thermometer simply because I do not have one. I take care of my grandchildren on a daily basis and a good thermometer is essential. we have a couple of humidifiers at home, but our thermometer broke a few years ago...this would be an upgraded replacement. Thermometer, no kids to use stary night and I could use a new thermoneter. I would choose the Vicks Starry Night Humidifier. I need a humidifier and this one is so cool! I'd go with the Braun Forehead thermometer since I have a little one. This is a tough one. I would have to go with the humidifier. I think my daughter could use that better. The humidifier,That's what we need. The humidifier, I love the stars! the thermometer because i never know my temp when i get sick. I like the humidifier because it has stars! I would choose the humidifier. It is quite dry in the midwest during winter. I'd choose the Braun thermometer because our thermometer is an old one that you put under your tongue and it is very hard to find replacement batteries for it. 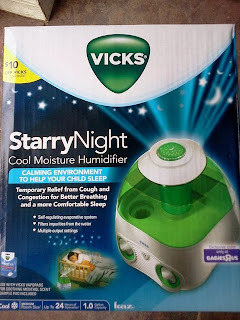 I would choose the Vicks Starry Night Humidifier because we live in such a dry climate and the humidifier would come in very handy during sickness. I would choose the humidifier because our house is really dry when the heat is on, and both of my boys and I have asthma. The humidifier because it's really dry in the winter. I'd do the humidifier - i have 4 thermometers already! I would choose the humidifier. It would be handy when my son or daughter gets sick. i will choose the humidifier because mine broke last year and we need one because our house is so dry. would choose the thermometer as we need a new one and this one is noninvasive!